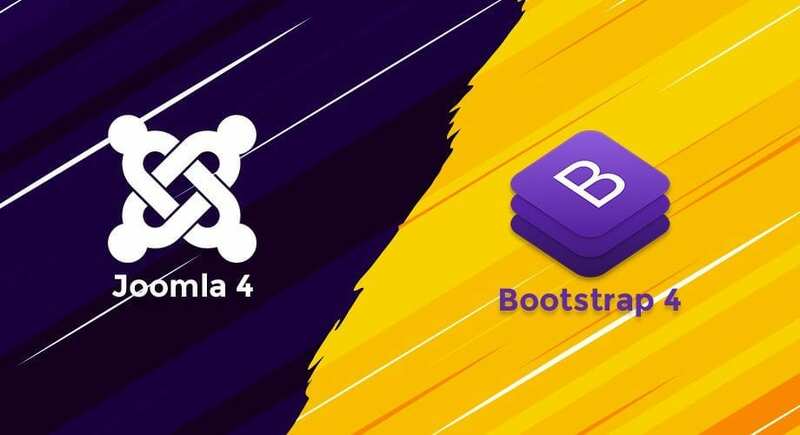 Joomla 4 Technical Requirement: Benefits from PHP 7? 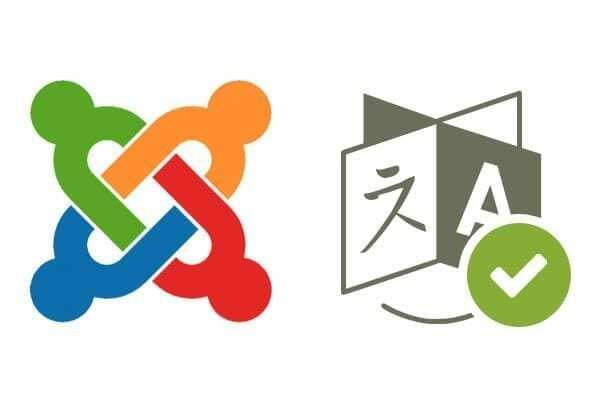 How the Joomla 4 New Media Manager supports you to manage media files? 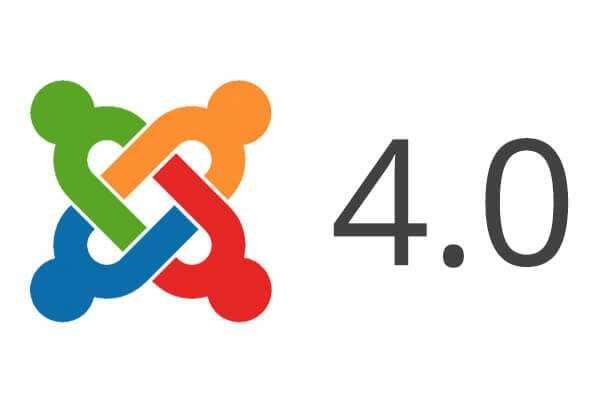 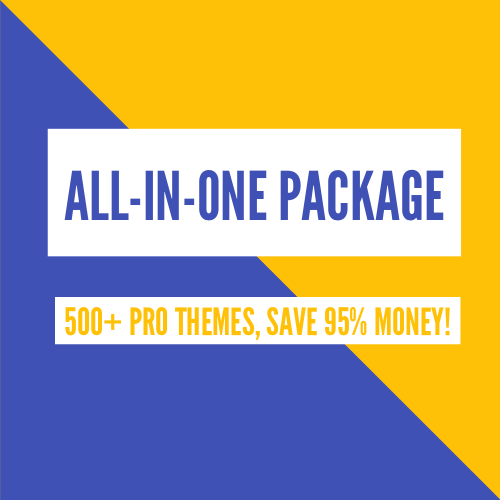 What Interesting in The 8 Newest Features of Joomla 4?